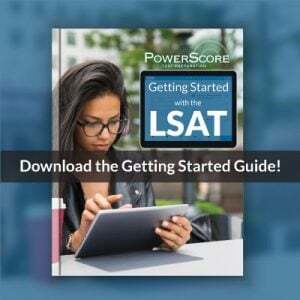 You are here: Home / LSAT Prep / Using the LSAT Bibles: Should Your Score Go Up Immediately? One frequent question I get comes from students reading the LSAT Bibles who wonder how much of a score increase they should see while reading the book. The answer is that while you are reading the books, you probably won’t see much of a score increase. It’s after you finish the book and start working with ideas where you will begin to see the greatest score increases! Let’s talk about why that is the case. To be sure, many students do see significant increases while they are still reading the books. But, that’s not the case for everyone, nor is it a surprise. This is because studying for the LSAT is different from studying for a history or chemistry test. In those disciplines, when you learn a fact or formula there is often a direct increase in your score on the exam. 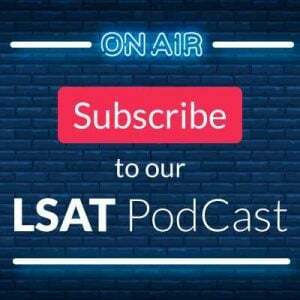 However, the LSAT is not a fact-based test; it is a test of reasoning processes, and so the correlation between learning an idea and seeing an immediate score increase is not as strong. In a sense, it is similar to learning how to drive a car: even after you read the manual and learn the rules of the road, the first several times you go driving you probably are not a good driver at all. Nothing is familiar or comes easily, and you are likely more of a menace on the road than anything (I certainly was!). Because you will at first struggle to integrate key ideas into your approach, this also means that at times you might see a small score drop. That’s okay! Learning anything new tends to slow one down, but as you become more comfortable you will start to see increases, often large ones. 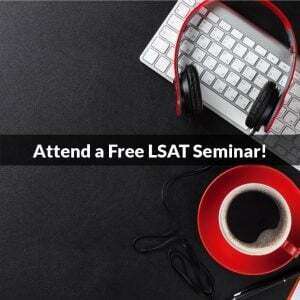 Placing this in the context of the LSAT, your focus while reading the books should be on understanding the ideas. Do they make sense? Do you feel as if you are learning more about what you are seeing? If so, you are fine. During the reading of the books I don’t expect that you’ll see big gains. Those gains will come once you start practicing with questions and taking tests (which is akin to actually driving the car). It won’t happen in a week, but the more you practice, the easier the methods will come to you, and ultimately you will begin to see solid increases. You have to trust the process and put the required work in to get the ultimate benefit. Image credit: Human Habitat Experiment by Steve Corey.